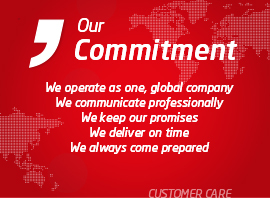 Nilpeter Customer Care helps you achieve the highest availability and performance from your equipment. We provide fast and efficient service from our Customer Care Centres in Denmark, USA, and Thailand, as well as regional support across Europe, Latin America, North America, Africa, the Middle East, Asia, and Oceania. 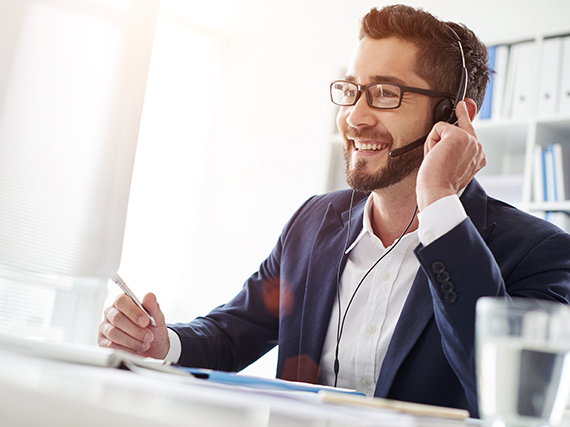 Our Customer Care model combines the resources and capabilities from both global and local Trouble Shooter Teams to ensure high speed, efficiency, and quality in the service process. Click the icons to read more about Customer Care. Get online support and technical assistance in your own region, Monday to Friday from 8 AM – 4 PM. Through Hotline Service, we provide online trouble-shooting, third-party equipment support, automatic software upgrades, continuation of licensing, access to printing support, and more. Our Hotline ensures optimal production performance and reduced downtime. By choosing our Extended Hotline you are covered 24-hours a day, 7 days a week, 365 days a year. Increase the uptime and productivity of your Nilpeter press with our Preventive Maintenance programme. Includes on-site visits with in-depth press examinations, detailed maintenance reports and follow-up logs, preventive spare parts kits, and more, tailored to fit each Nilpeter customer’s specific requirements and production equipment. Furthermore, Preventive Maintenance ensures a stable maintenance budget. 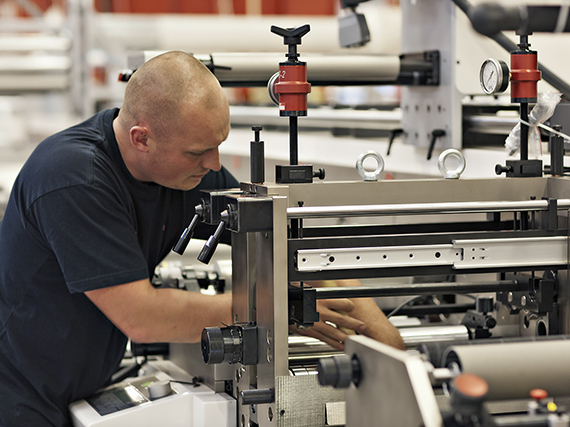 Improve the condition and lifetime of your Nilpeter press with a Refurbishment project. Each project is managed by a dedicated Project Manager with end-2-end responsibilities, priced according to scope and requirements, and carefully planned to minimize unforeseen circumstances. 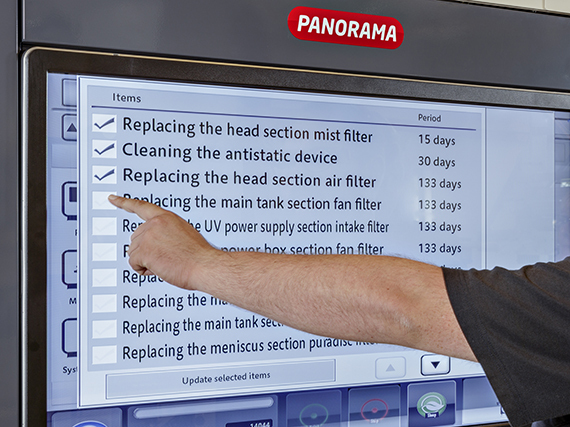 Refurbishment also deals with software upgrades and installations when adding new or pre-used units to your existing press lines. Order your original spare parts for general maintenance, safety stock, and service tasks directly from Nilpeter. Nilpeter’s original spare parts and accessories are designed, manufactured, tested, and certified to the highest quality standards. 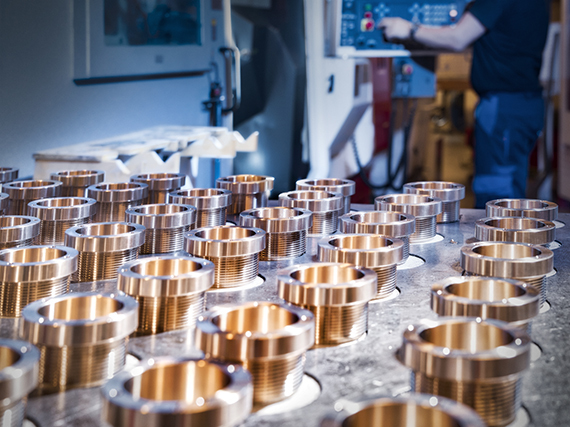 The use of original spare parts provides an important protection of your investment, offering less wear-and-tear, high longevity, and optimum performance from your equipment. 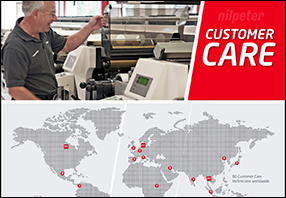 Click on the interactive map, choose your region, and find your local Nilpeter Customer Care contact for instant support, and quick, reliable spare parts delivery.